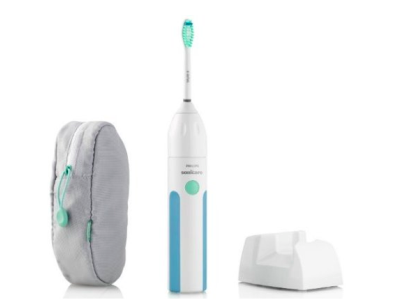 Amazon has the Philips Sonicare HX5610/30 Essence 5600 Rechargeable Electric Toothbrush priced at $39.99 (reg $69.99). However, you can get it for only $29.97 when you clip the $10 off coupon. Discount will be applied at checkout. You will find the coupon directly under the price of the item. Amazon prices can change at any time, this price was valid when posted. This item will ship for FREE with Amazon Prime or Super Saver Shipping. 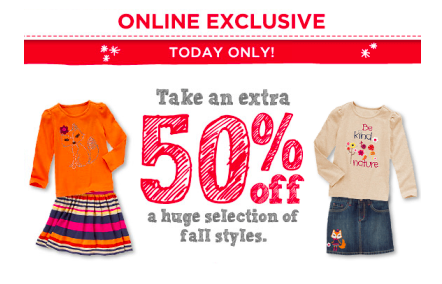 Today only, Gymboree is offering an extra 50% off select items. Choose from tops, pants, outfits and more. Offer available online only. If you have a 20% off coupon from a magazine, like Family Fun you can use that coupon on top of these discount prices! 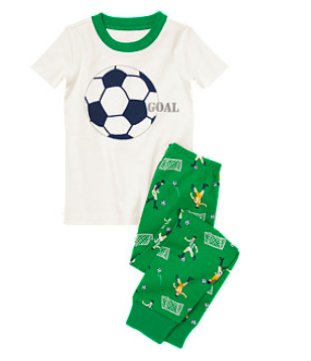 The Gymboree sale is valid today, 11/20 only, while supplies last. 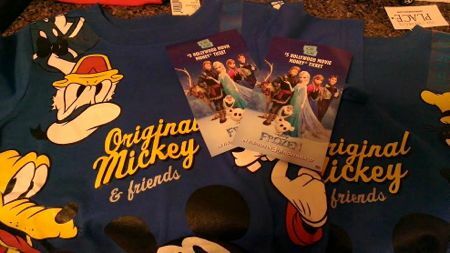 Is the Children’s Palace offer for FROZEN ticket on-line or just in store? Just in store;) as she stated above I found a few Disney t-shirts on clearance. Also, read another woman found a few Disney Halloween shirts for even cheaper!